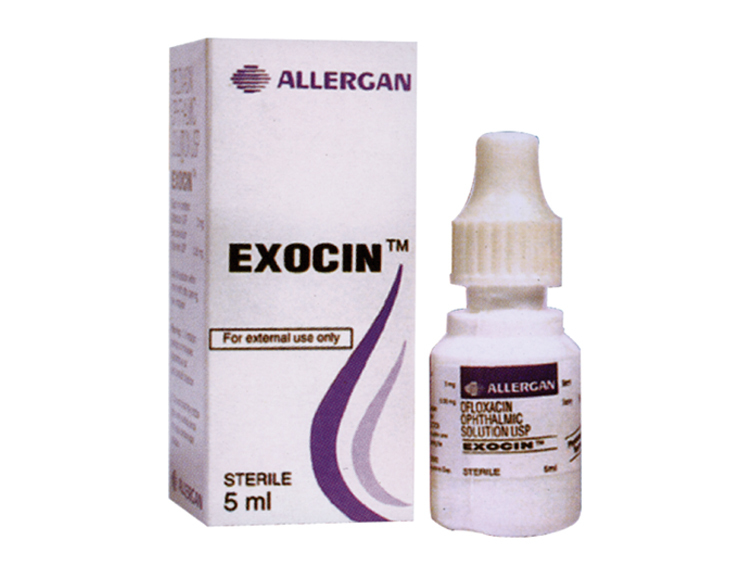 One of two drops of EXOCIN™ should be instilled in the infected eye four times a day. Alterations (increase or decrease) of dosage may be made based upon the clinical response as judged by the physician. Therapy may be continued for 24 to 48 hours after targets are received. EXOCIN™ is available in a 5 mL plastic dropper bottles.